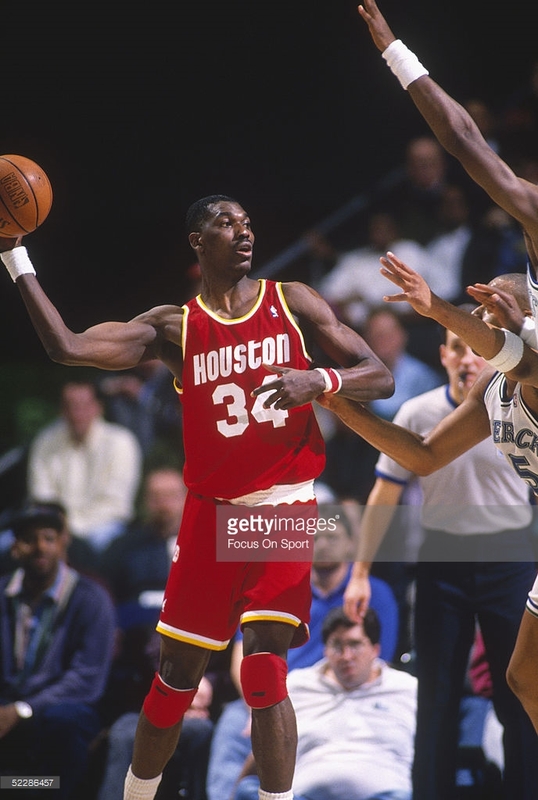 When talking about the best big men of all time, one will be hard pressed to find a list without Hakeem Olajuwon on it. He has been known as one of the greatest players ever, as well as being the greatest post player ever seen. His combination of height, speed, strength, and skills has propelled him as the prototypical center that every team covets. Let’s take a look at the aspects of Hakeem The Dream’s game and why so many fans, and even players, almost worship his body of work. 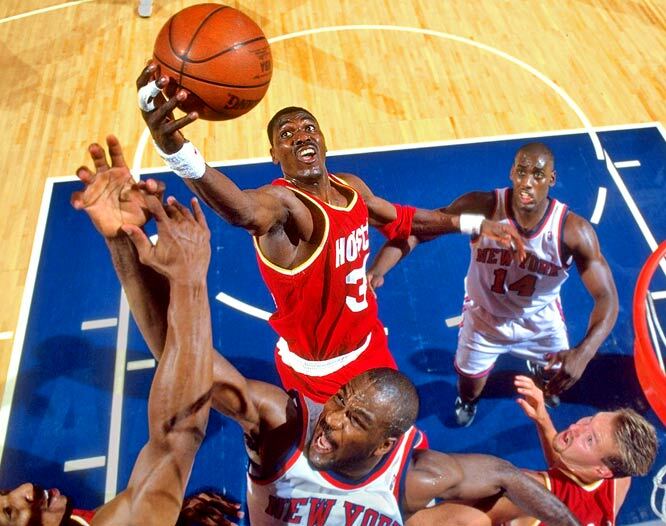 Perhaps the thing that made Hakeem a household name, is his seemingly endless array of post moves. He post moves, counter post moves, and even counters to his counters. 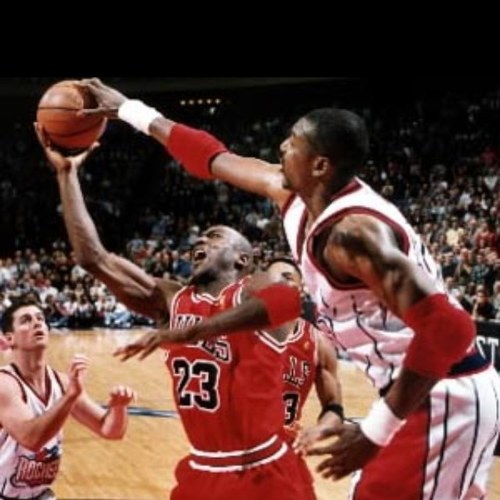 This makes defenders go crazy in trying to predict what move Olajuwon is going to make against them, and by the time they realize, they are left in the dust via the Dream Shake. Olajuwon’s uncanny combination of speed, finesse, and footwork makes his post moves fatal especially when defended one on one. On offense, it’s not only his scoring ability that makes The Dream a nightmare to defend, but his passing as well. He has excellent vision and can pass the ball should the situation call for it. This is why teams cannot just double team him down low as he will find the open man most likely. This results in single coverage, where Olajuwon leaves almost all of his defenders dumbfounded as to what happened. Not only does Olajuwon strike fear in the opponent’s heart with his offensive arsenal, but also with his excellent defense. 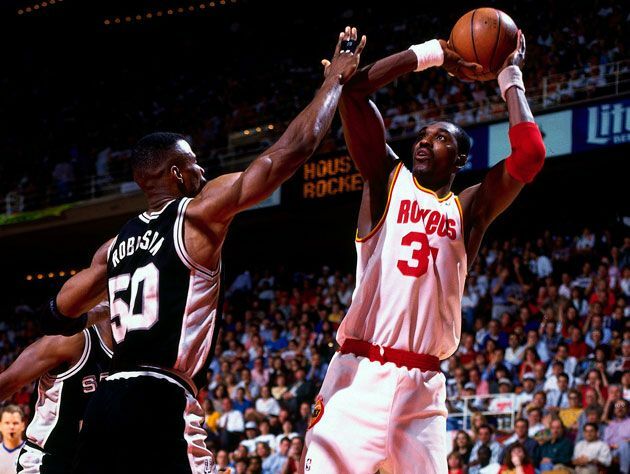 Whether in a one on one or help situation, Olajuwon has the ability to affect every shot that goes up. He can block shots and alter the ones that he did not block. Despite his height, he also has the ability to anticipate the ball carefully, resulting in steals and turnovers. He is a former Defensive Player of the Year and the award is well-deserved. Hakeem has been known as sort of a quiet individual. He rarely displays any emotion on the court and does not engage in any trash talking. 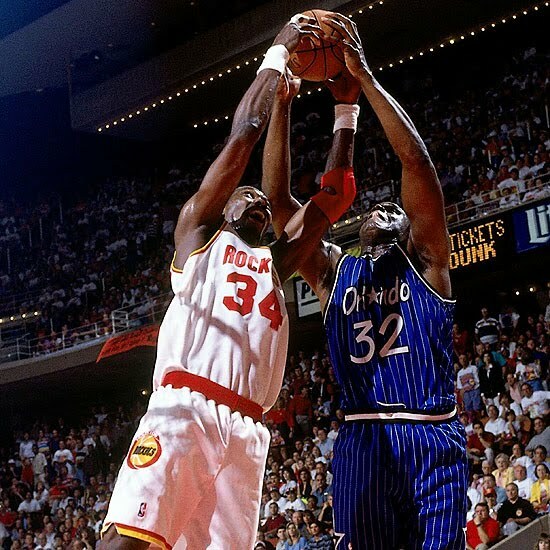 Shaquille O’Neal has repeatedly said that his trash talking ways have never gotten anywhere when doing it to Olajuwon. Despite all of this though, you will be hard pressed to find many guys who is as competitive as him on the basketball court. Perhaps the most notable display of this competitiveness is during the 1995 Western Conference Finals against San Antonio, where he faced then MVP, David Robinson. 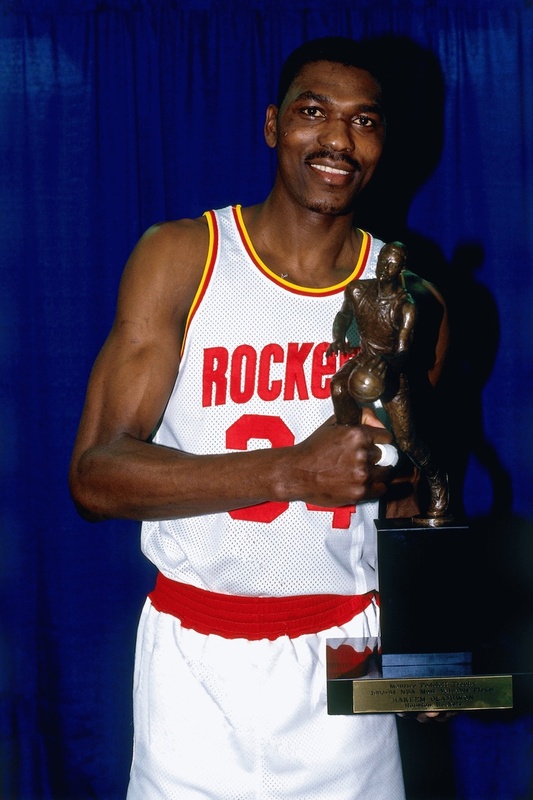 Hakeem wanted that trophy and feels he deserved it, and he certainly played like it, destroying The Admiral and showed the world just who was the best basketball player in the world. When the Houston Rockets won the NBA championship in 1995 as the 6th seed, it was then that the world got to see Olajuwon’s greatness, and of course, his leadership. In the 2nd round against Charles Barkley and the Phoenix Suns, they were down 1-3 but came roaring back to win the series behind Olajuwon’s leadership. He led the team eventually to the finals, where they impressively swept the young and talented Orlando Magic which were led by Shaquille O’Neal and Penny Hardaway. Though he didn’t win as much as other greats, Olajuwon has maintained a career long excellence and is considered as one of the greatest ever. The fact that he didn’t start playing basketball at an early age makes it even more surprising that he has achieved the success he has on the court. Carrying his teams to championships while being comparatively inferior talent wise is why Hakeem is so looked up to in the basketball world and his knowledge of the game is always sought after by fans and players.